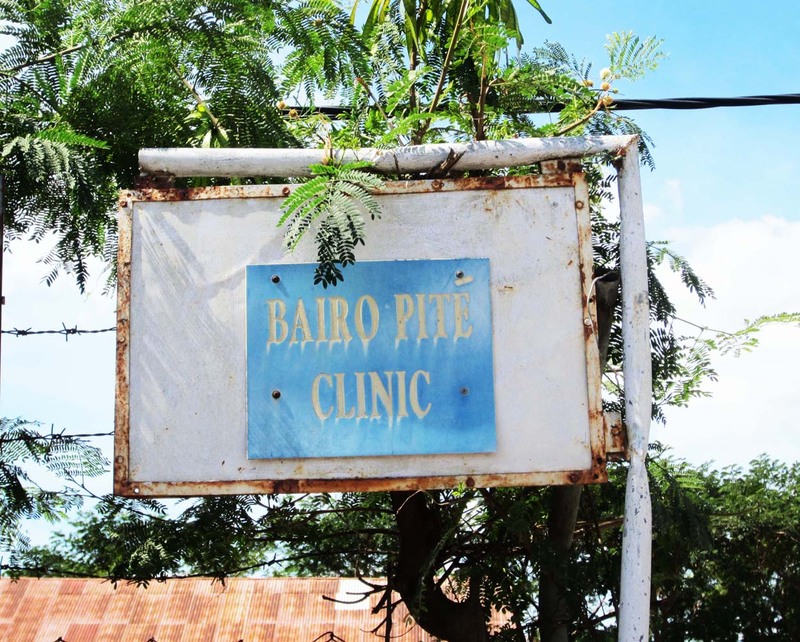 The Bairo Pite Clinic (BPC) is a community health center founded after East Timor’s struggle for independence from Indonesia that left the nation’s health service infrastructure severely damaged. 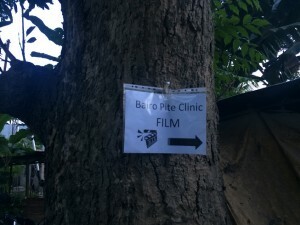 The BPC strives to provide primary health care to some of the poorest people in the world. Every day they serve over 300 patients from all over the country, and they are open until every patient is seen. The clinic is established and financed entirely by contributions and at times is aided by governmental and non-governmental organizations. At Brandeis, I am a member of the Project Plus One Student Chapter, which supports the Bairo Pite Clinic. Being involved in the club, I became familiar with the clinic and its efforts to empower the local community to provide healthcare for its members. 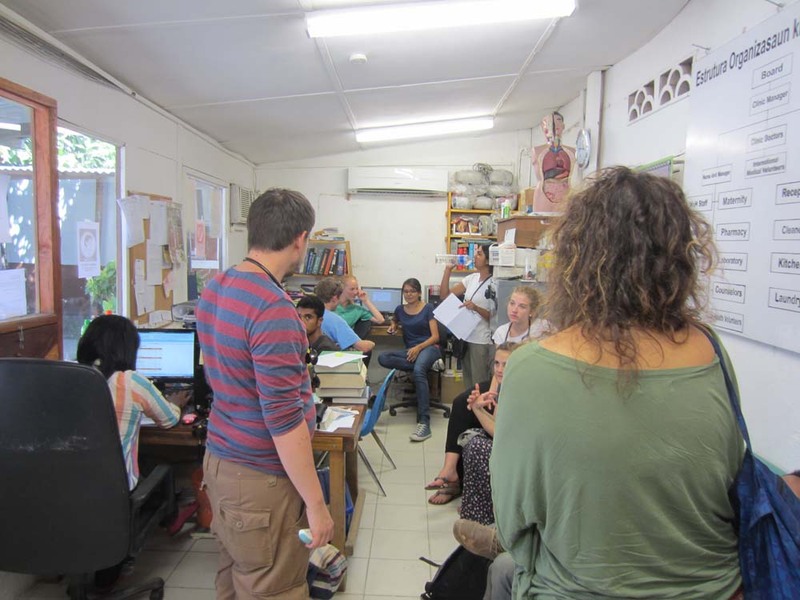 I also met with a few Brandeis students who have volunteered at the clinic in the past with the organization and I wanted to get more involved by travelling to the clinic. I applied to the clinic through their application process and was invited to volunteer for the summer. At the BPC, I participate in rounds every morning at 8:00 with Dr. Dan, the director of the clinic, Dr. Simon and other volunteer medical doctors and medical students to see the in-patients. 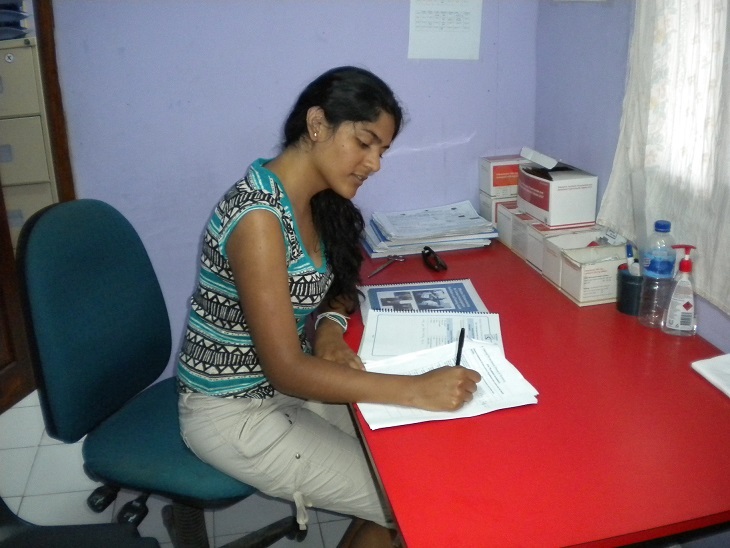 I spend time with the volunteer doctors overseeing assignments and assisting with the application of treatments, making sure the appropriate medications are taken as prescribed and helping nurses take vital signs and record information. 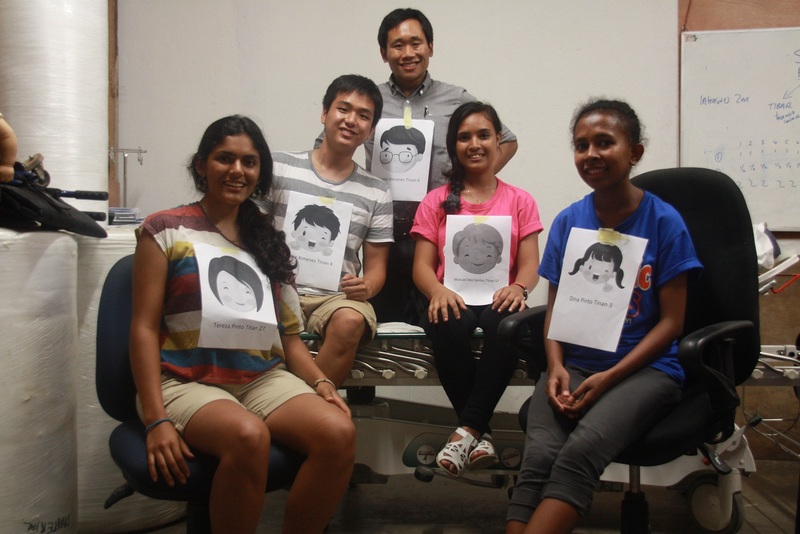 I facilitate in patient admittance, in recording patient history, and in communicating and relaying information between doctors, nurses, laboratory technicians, and other staff members at the clinic. After my first week of the internship, I am finding myself falling into a routine at the clinic. 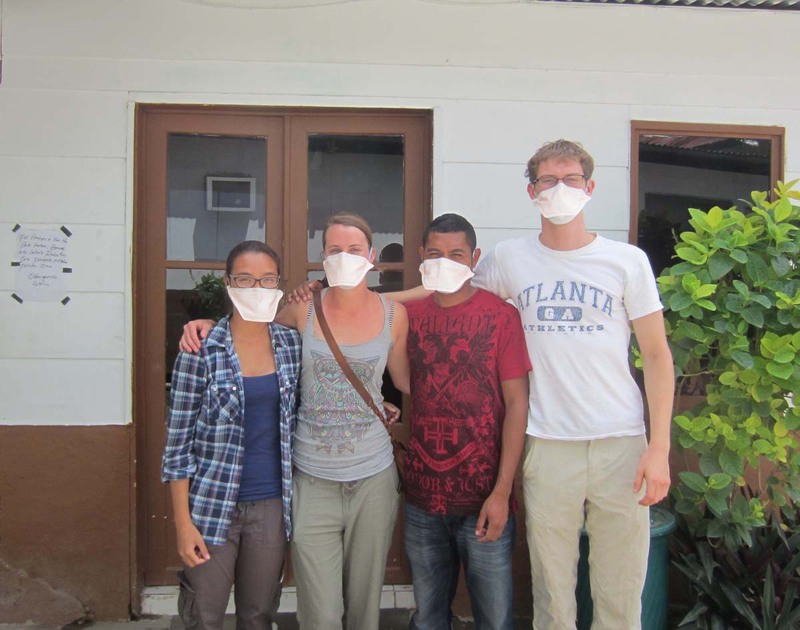 In the beginning, it was a bit disorienting trying to figure out the system of the clinic, locating which ward was what or where, and trying to help out in a capacity that I am able to. Now I find myself able to introduce and explain the clinic to new medical volunteers and understand some of my limitations and capabilities at the clinic. Every day I observe rounds in the morning and in the late afternoon. After rounds, the medical students are delegated tasks or follow-ups with patients. This week I was able to observe a few Ziehl-Neelson stains, which is a method to test patients for tuberculosis (a common illness in East Timor), a lumbar puncture, several electrocardiograms (EKGs), and diagnostic tests for malaria and Dengue fever. The medical students and doctors have been very kind and supportive, explaining many of these procedures to me and the results of these tests. I feel that just by being here for only a week so far, I have learned quite a bit. For this summer, I want learn more about how health care in a developing country operates, and how it faces its problems, such as a limited supply of resources. Already by observing the doctors and the clinic, I am seeing the pieces to this puzzle. In addition, I hope to continue to observe and learn more medical procedures and medical techniques used at the clinic and be familiar with the tools used by these providers.